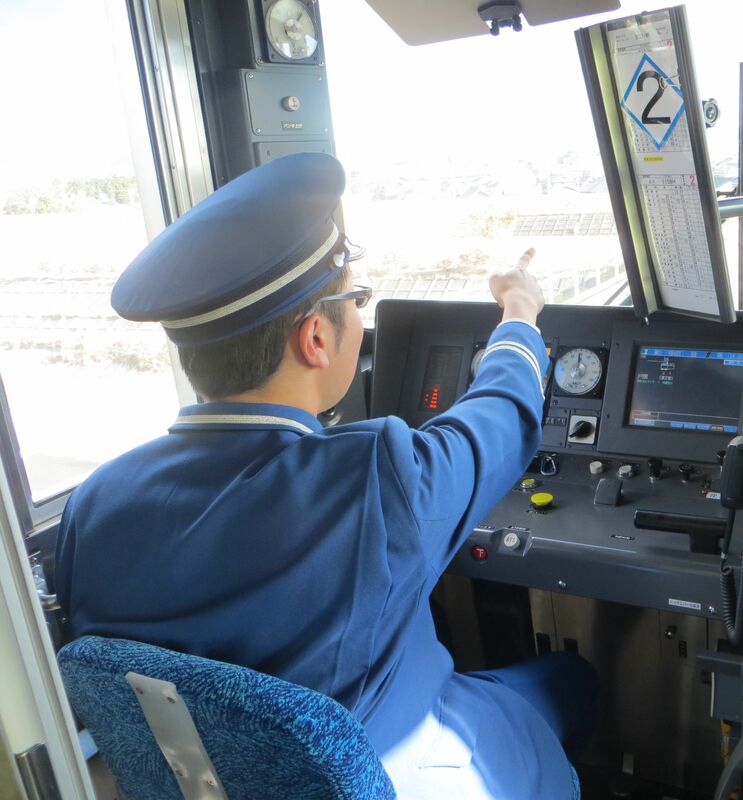 Point and Call standard of a train driver at the Aichi Loop Railway, Toyota City; Japan. This image by me is licensed under the Creative Commons Attribution-Share Alike 4.0 International license. Please credit the image as shown below. For digital documents and web pages please do include the links as shown below. Thank you.